When you're looking for authentic Volkswagen parts near San Diego, California, look no further than South Bay Volkswagen. 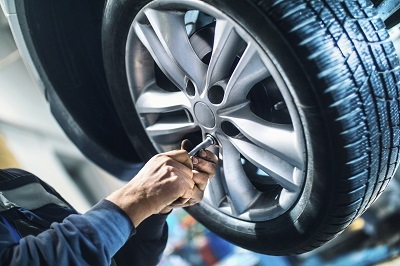 Our auto parts department carries high-quality Volkswagen parts and accessories with friendly staff members to help you find the right parts for your Volkswagen model. Let our team answer your questions by giving us a call today! 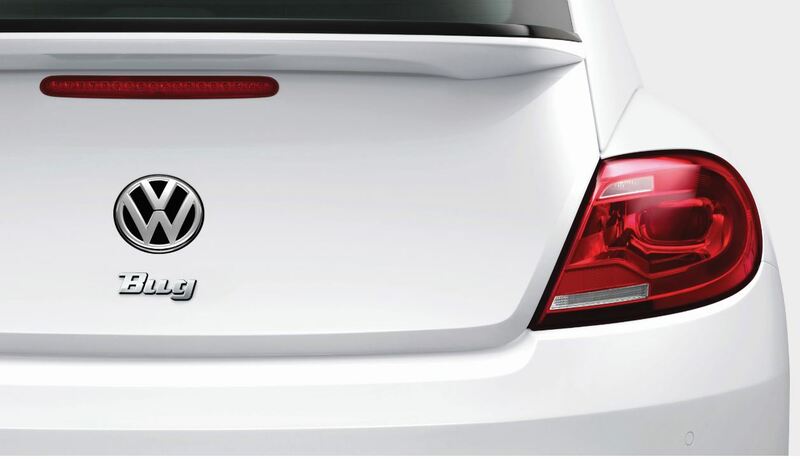 Order Volkswagen Parts at your San Diego, CA Volkswagen Dealership. At South Bay Volkswagen, we believe the safest vehicle on the road is one that's performing at its best. That's why we carry a wide selection of Volkswagen parts and accessories to help keep your Volkswagen model in prime condition. From brake pads to HVAC systems, we have the auto parts and accessories for your Volkswagen model. Looking for performance parts upgrades for your Volkswagen vehicle? We've got those, too. With our high-quality inventory and the expertise of our auto service team, we can help you customize your Volkswagen model. Visit us today to learn more about our current selection of VW parts and auto service specials near San Diego, CA! Know the number for the specific Volkswagen part you're looking for? Save yourself time by completing our online parts order form. We'll call you when your order arrives so you don't have to make the extra trip to our VW dealership near San Diego, CA. For more information about our car parts and Volkswagen accessories, visit us today!